Going into 2015, the Padres had never had a no hitter nor a cycle hit. Now they are still waiting for that elusive no hitter, but they can chalk up multiple cycles now. Wil Myers lined one into left center field and legged it out for a triple, completing the cycle and leading the Padres to a 5-3 victory against the Rockies. 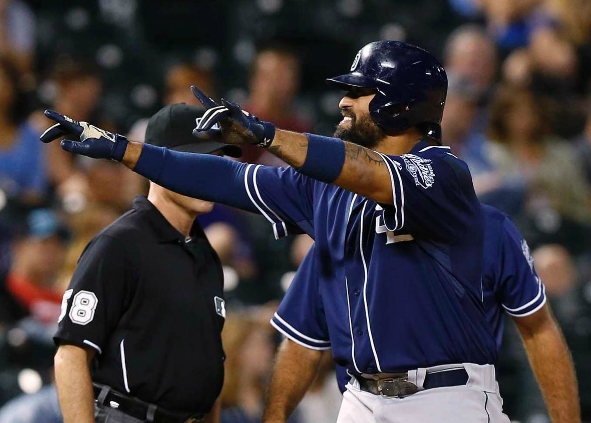 Back in 2015, Matt Kemp legged out HIS cycle with a triple in Coors. Innnnnnteresting. The Padres are STILL waiting for their first cycle that wasn’t hit in Colorado! August 1, 2006 vs Tampa Bay. Still waiting for the first ever Marlins cycle. 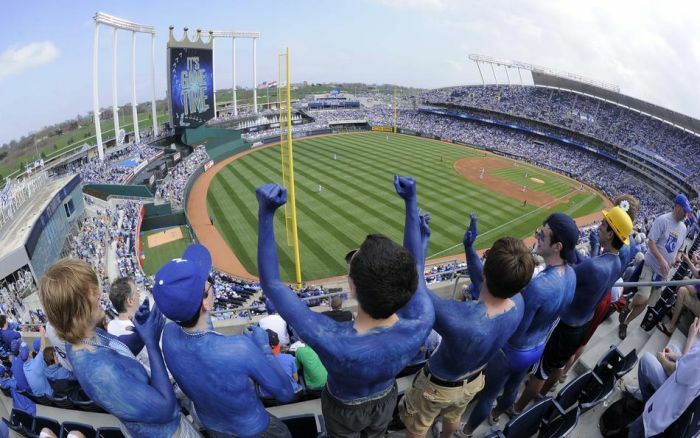 Kauffman Stadium was newly renovated about 5 years ago. 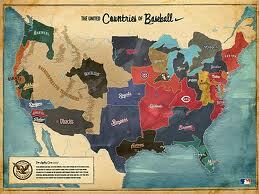 It is a nice visual display of a ballpark, however it is far being in the top venues in the Majors for earning money. The Royals fans saw the club struggle to finally end a 3 decade long playoff drought this year. It is imperative that the MLB work with ‘cost control’ in the upcoming ‘Collective Bargaining Agreement. Both KC and Baltimore had to endure lengthy stints of losing campaigns, before compiling enough top-level draft picks to compete in their respective divisions. Hopefully other small to mid market teams will not have to be bad for that amount of time in the future to obtain success finally. Yesterday I addressed the Dodgers potentially winning the World Series in the next few years while bringing more attention to the inequities of the big and small market clubs. Even with LAD losing today and being eliminated, it doesn’t change the fact they will be playoff contenders for years to come based on their talent level, and super imposed revenue stream to outspend every team in the National League. I identified the last several lower revenue teams that have had success, and pointed out that it took them big stretches of poor campaigns in order to collect on some good. This is the biggest reason why baseball needs to adopt a salary cap – in order to leveling off the field. Kansas City and Baltimore are perfect examples of this. The narrative is great here Franchises that haven’t appeared in the Fall Classic since 1985 and 1983 respectively, when both organization won their last Titles. 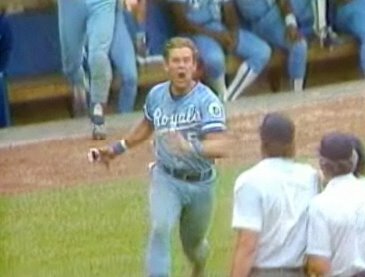 The Royals 29 years since that has been tough to stomach. The later George Brett years, the core from the championship had aged or moved on by the time he hung up the cleats. 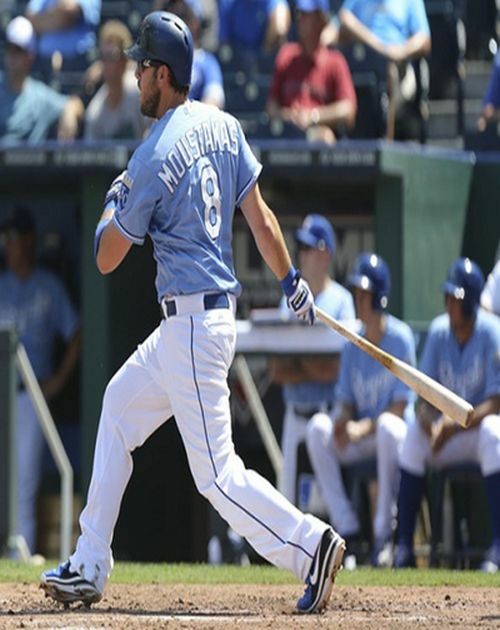 Mike Moustakas was a high school shortstop and was named California High School Player of the Year in both his Sophmore and Junior seasons. His teammate and left side of the infield counterpart is fellow big leaguer, and first round draft pick Matt Dominguez. He also launched 52 career home runs in high school, a California record, but then again, I launched a home run at Chatsworth, and I was a skinny pitcher who typically wasn’t allowed to hit, so take that record as you will. The Tampa Bay Rays do it by getting career years out of castoffs like James Loney. The Oakland A’s do it with a platoon at nearly every position. Now the Kansas City Royals will try to be the latest small market club to make a run at the playoffs with an unorthodox roster strategy, of utility and multi-positional players. Given their roster today, the only player in any likely starting lineup the Royals will throw out there this season that has not played multiple positions in the major leagues is Mike Moustakas. But even Moustakas has a past that includes him playing other positions. When at Chatsworth High School, he played shortstop because current Houston Astros third baseman, Matt Dominguez, played third base on that same high school team. Cabrera has had back to back AL MVP seasons in 2012 and 2013. He has also won 3 straight AL Batting Titles. Cabrera is the best player offensively in the universe. He has put up 10 straight 100+ RBI campaigns, but he has racked in 276 RBI, and also 88 HRs – while featuring an OPS well north of 1.000. The 11 Year Veterans totals would have even been higher in 2013, but he fought a torn groin for the last half of the year. The 8 time ALL – Star and 5 time Silver Slugger Award Winner has improved even greater on his totals over the last decade. Cabrera has a Career 3 Slash Line of .321/.399/.967 – with 365 HRs and 1260 RBI in just 1660 Games Played. While watching Miguel Cabrera this year, I started thinking about the best players in the MLB over the last 33 years. I am talking the best player of the game at any point of time. I tracked back to 1979 for this article. I may expand further back in follow-up articles. I didn’t rank defense as highly as offense when I came up with the players. 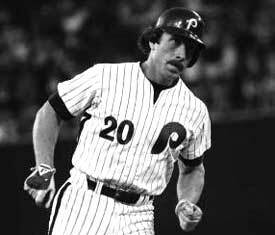 I agonized over players like Mike Schmidt, Jim Rice, Wade Boggs and Cal Ripken for some of the years given in specific time frames. These gentlemen were given every consideration. In the end, we are talking about the best player in the game though and it is always subject to debate and personal opinion. The criteria had to involve leading the league in several different offensive and/or defensive categories, followed by routinely being in the top 7 in MVP balloting (if not taking home the honor), All-Star Appearances for every year I listed them for and most of them won silver sluggers and/or Gold Gloves as well. & yours truly The Bench Warmers Show. Follow @tbwarmers I start off with the new replay rules that mlb wants to put in starting next season in 2014. 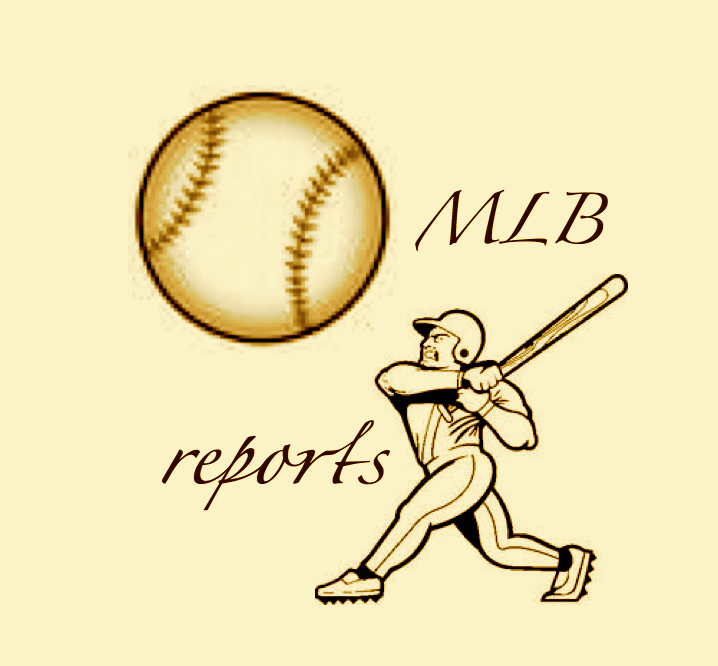 Chuck Booth (16 minute mark and a 40 Minute Segment) calls in on his segment to talk about the HUGE changes that are taking place on the MLB Reports website so make sure you all check that out!! Roberts was one of the last 7 MLB Fancave Dwellers & was our first LA Dodgers correspondent back in the infancy of MLB Reports!! then we get into about his team the Dodgers & if he thinks they have a chance to go to the World Series!! Plus i get into my future award winning segment & everyone’s favorite Stats & Facts so pull up a chair, download/play this podcast & SPREAD THE WORD!!! Thank you all for your continuous support!!! EE continues to show his metal this year – by clutching up for 21 HRs thus far . He has a 3 Slash Line of .274/.355/.900. 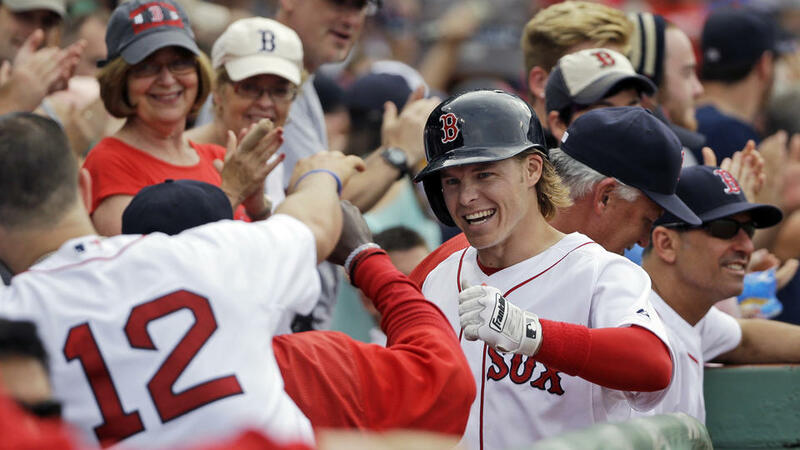 EE had an OPS of 1.326 – with 3 HRs and 3 Doubles over the last 6 games, and also scored 7 Runs. He was part of key rallies that led to the clubs 6 – 0 week. The 1B only Struckout 1 time for the 6 Games. Encarnacion is now tied with Miggy Cabrera with 63 HRs since the start of the 2012 year. He is the MLB Reports hitter of the week! 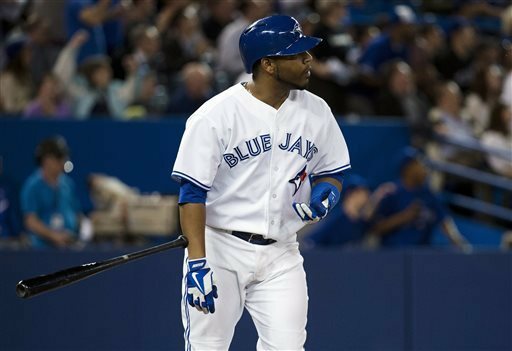 (MLB Reports) AL Hitter Of The Week – Edwin Encarnacion (See Picture Above). Runners up were: Chris Davis (BAL) – (1.357 OPS, with 4 HRs and 10 RBI), Nelson Cruz (TEX) – (.379 BA, 3 HRS and 11 RBI) and Miguel Cabrera (.536 BA, 20 times reached on base in 7 Games, 15 Hits – with 2 HRs and 6 RBI). (MLB Reports) AL Pitcher Of The Week– Max Scherzer – who went 2 – 0 with a 2.08 ERA in 2 Game Starts and 16 SO in 13 IP. 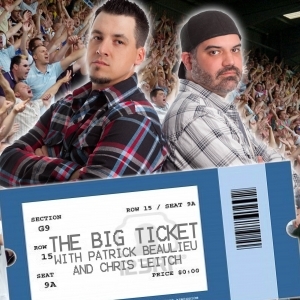 On today’s show, brought to you by MLB Reports (www.mlbreports.com) & The Bench Warmers Show (thebenchwarmers.podomatic.com), I started by paying respects to a follower of mine on twitter (the great late Kiley) Follow @jeterfan_02 who passed away last week…not only she was a great Yankee fan who loved Derek Jeter – but also was the most sweetest giving person ever, R.I.P…. My Adventures As A MLB Fancave Top 30 Finalist In Phoenix! 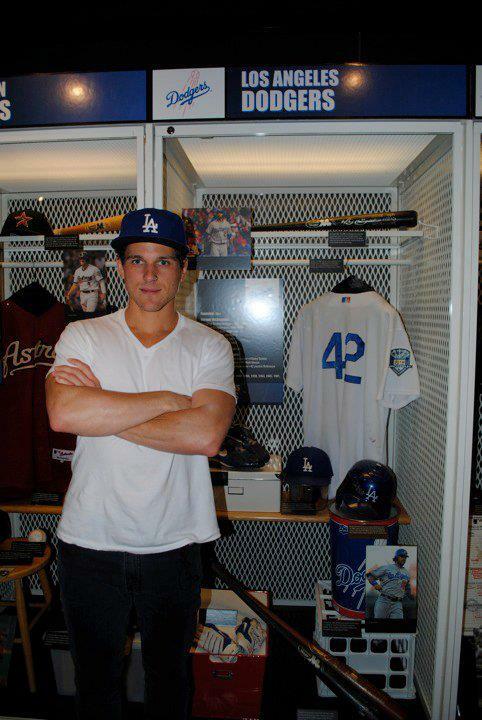 Here are all of the videos I have done for the MLB Fancave and also my latest blog entries. Bookmark the next link here for this will have all of the dedicated information for my quest to be in New York as an MLBFancave Dweller all of the 2013 Year. Thanks to the MLB Reports for allowing me this platform! Right after the videos and a page break – are the 3 days I spent in Phoenix with 29 other prospective cave dwellers. You can vote for me by either clicking on this link here: – This Link also contains my 2 minute application video. Or going to the MLB Fan Cave website, clicking on “Vote” at the top and finding “Thomas Roberts.” I have my submission video on there so you can watch that as well. 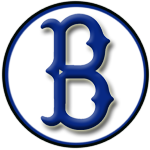 You can also come be my friend on Twitter Follow @bertsball Facebook (Facebook.com/Bertsball) Instagram (@Bertsball) and my Blog (Bertsball.blogspot.com) I post about the Dodgers, Baseball and my campaign frequently on each of them. 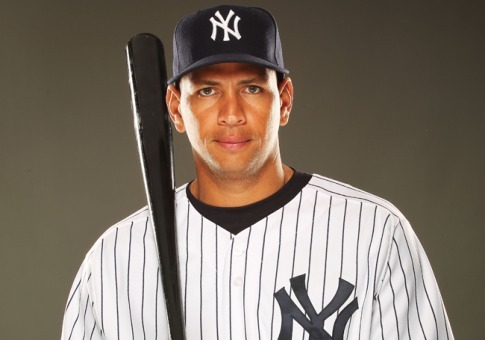 Alex Rodriguez is the Active Leader for XBH with 1190, however who knows when he will have a chance to resume his career again with injuries + allegations of PED use perhaps sparking an investigation/suspension for the MLB and is still owed 114 Million Dollars over the next 5 years. I have nothing against sabermetrics in baseball. Yes I know they are not going away and I will probably learn them one day as someone who can comprehend Math pretty good. However, I understand the frustration of the casual fan who will not set a foot near them – although they know what Home Runs and Runs Batted In are. I have thrown the topic out for discussion on Twitter – and am extremely curious to see what percentage of fans actually follow the new numbers formats. This site totally allows our writers to convey any form of statistical analysis they want. The only thing that I request, is that if they use sabermetrics, to also add some regular stats with them. One of the stats that can gauge any era since the beginning of baseball is Extra Base Hits. Before the fences were brought in (or even put up), Doubles and Triples could be hit at any time. Singles are great in the game too. There have been several great baseball players that are singles hitters, that also compiled a bunch of Doubles and Triples. That is why this statistic is fairest to all of the hitters in the history of the game and the most comparable. Like the old saying, (hit’em where they ain’t), players that can hit the baseball into the open areas of the outfield are special. Babe Ruth re-coined the phrase later when he said “Well they ain’t over the fence, so that’s where I hit them!” The Bambino was right. In the course of this article, we will list the top active list for this category – and some underrated hitters that may stack up nicely against historical hitters. Dwight Evans falls into that category with Don Mattingly, Mark Grace, Will Clark and Keith Hernandez. Guys that were the best players amongst their peers, (offensively and defensively) plus BBHOF Worthy (In some cases) – but are trounced on by the ballooned ‘Steroid era” numbers. Under current Hall of Fame voting rules, the Expansion Era Committee meets once every three years to vote on retired players who are no longer eligible for election by the BBWAA, have been retired 21 or more seasons, and made their biggest contributions to the sport after 1972. In addition to the retired players, the Expansion Era ballot also includes retired managers, umpires, and executives from the post-1972 era. 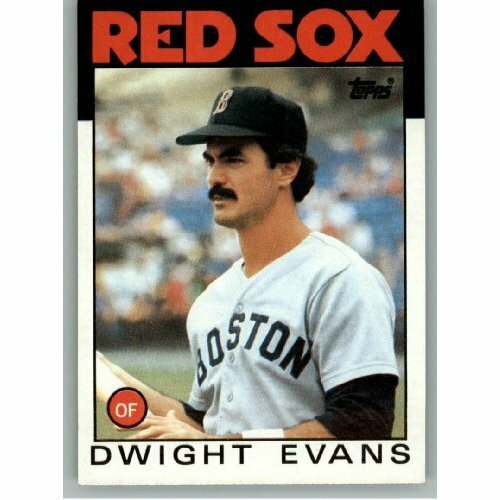 One player who is eligible to be included on December’s Expansion Era ballot is former Red Sox Right Fielder, Dwight Evans. Despite owning impressive career totals such as 385 Home Runs, 2,446 Hits, and 8 Gold Glove Awards, Evans struggled to draw support in BBWAA Hall of Fame voting and fell off the ballot after failing to draw the necessary five percent needed to stay on the ballot on a very crowded 1999 election. 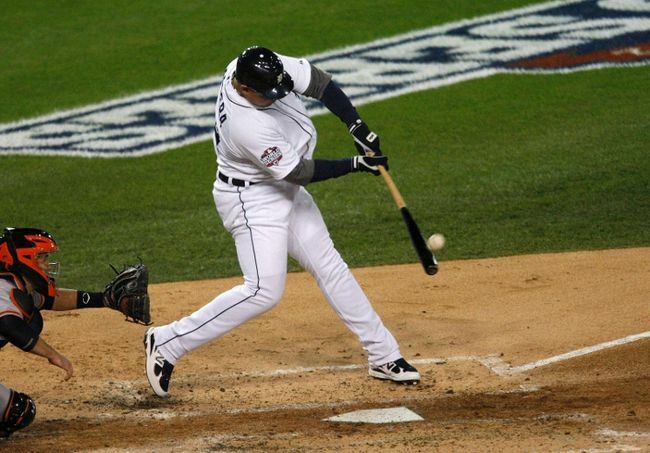 However in recent years, Evans has become a popular Hall of Fame debate in the sabermetric community and several articles have been written in support of his overlooked Hall of Fame candidacy. One particular writer, Patrick Languzzi is spearheading a campaign to put Dwight Evans on December’s Expansion Era ballot. 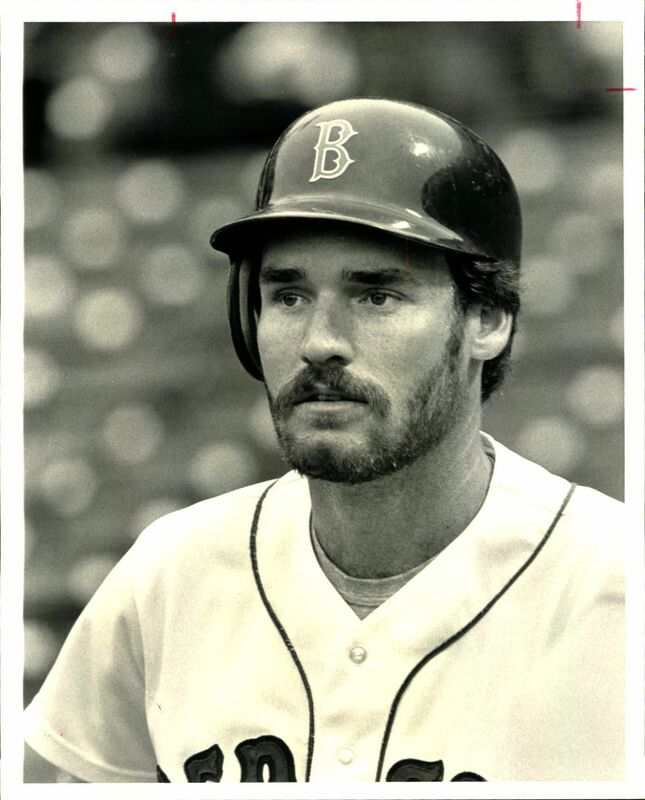 Languzzi, who writes for MLB Reports as the Hall of Fame Correspondent, created his own website, Call to the Hall, which is devoted to bringing awareness to Dwight Evans’ overlooked Hall of Fame candidacy. Languzzi even started a petition which calls for Evans to be selected as one of the twelve finalists on December’s Expansion Era ballot. Languzzi was nice enough to take the time for me to interview him about his Call to the Hall website and petition. JT: Patrick, you, along with Nick Carfardo of the Boston Globe were recently interviewed by Tom Caron on the New England Sports Network (NESN) to discuss Evans’ overlooked Hall of Fame candidacy (see link below). What was that experience like? PL: The experience was validating for me, meaning, when I started this project, I never imagined it would have gone as far as it has, and gotten the attention it’s drawn. It’s great to see that I’m not the only one that feels that Evans’ case deserves to be revisited. JT: You mention in the NESN clip that you got a chance to meet Dwight, what can you tell us about meeting him? PL: Through all of my research, I’ve gotten to know Evans, and what I’ve found is that he is extremely humble and unwilling to discuss himself as a possible Hall of Fame candidate. He was humble as a player too. 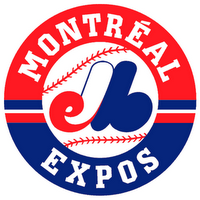 A good example of this is the clip from the 1987 All-Star game (see link to clip below) when Dwight fields a fly ball and fires a strike to home plate, Tim Raines the player at third holds from tagging up. 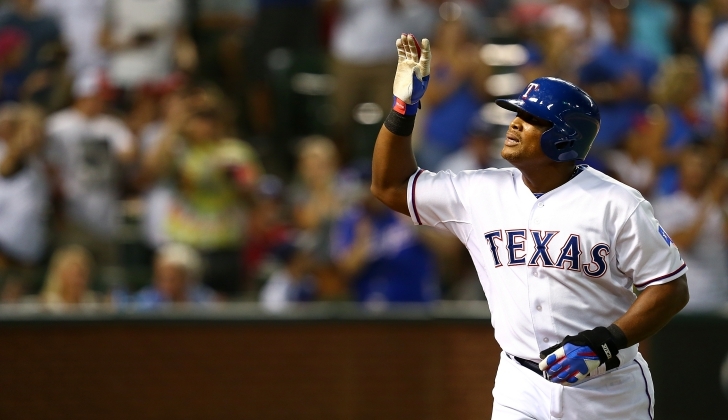 Hamilton and Beltre need to carry the Rangers to their 3rd straight World Series Appearance. This feat has not been done since the Yankees went to 4 straight WS Appearances from 1998-2001. 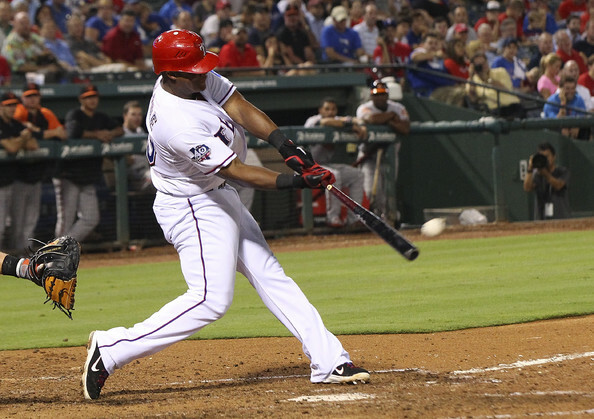 Chuck Booth (Lead Baseball Writer): Follow @chuckbooth3024 It is Adrian Beltre Awareness Week! What is that exactly? I have adopted an idea to carry out on twitter-in order to provide the unheralded players of the MLB, their just credit. So far there has been Juan Pierre, Mike Morse , Jose Altuve Awareness Weeks and now it is Adrian Beltre’s turn. I decided on the Rangers 3rd base slugger because I believe that he is on a path for Cooperstown. Rather than bore you with details I have already written about before on the Reports, you can click here for my previous article on Beltre hitting himself into Hall Of Fame Consideration: click here. Okay back to the point. It was right after Adrian Beltre’s 3 HR game that I started sending out my link on the article and hailing Beltre as a man worthy for Cooperstown if he keeps it up. I had many of my followers indicate they had never thought about him like that. In bullet point style here. Right after that he had a 3 hit game, in which he was a Triple short of the cycle. The next day he hit for his second career cycle. It made me feel really good about my stance on the guy. 5 HRs, 2 Doubles, a Triple and 2 singles is a month for some guys and Beltre accomplished this feat in 14 AB over 3 games. That is 29 total bases folks, a slugging percentage of over 2 and a .714 Average. The Rangers offense has several players that seem to blow up like this. Nelson Cruz had 8 RBI not so long ago. Beltre had that 3 homer game in the ALCS last year. 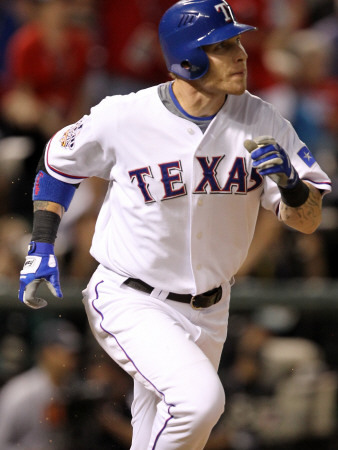 Then there was Josh Hamilton and his 4 HR game. 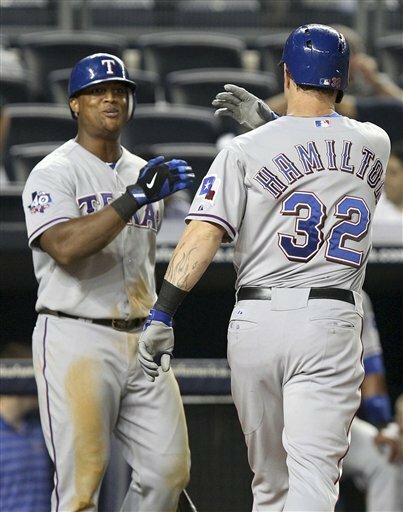 Hamilton has also had 3 games this year where he had collected 5 RBI or more. 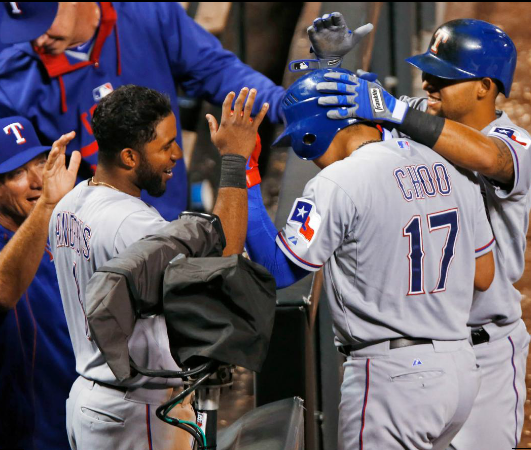 The Rangers are a power house offense. They have guys like Mitch Moreland and Mike Napoli hitting 8th routinely. 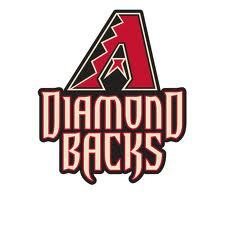 They are going to win the AL West for a 3rd Straight year. With all of this said, something doesn’t resonate with me in them making their 3rd straight World Series this year. 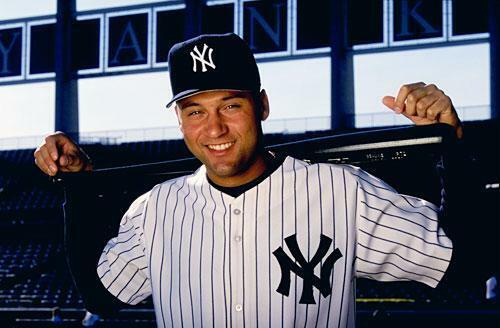 That feat has not been accomplished since the Yankees made 4 fall classics in a row from 1998-2001. The Rangers are vulnerable and have weaknesses in their pitching. They don’t have C.J Wilson this year and Rookie Yu Darvish is slowing down after a great first half. I think with Darvish, it is the innings that are catching up to him. In Japan, they usually have 6 man rotations. This is new territory for the talented chucker. Chuck Booth (Lead Baseball Writer and @chuckbooth3024 on twitter)- While watching Josh Hamilton this year, I started thinking about the best players in the MLB over the last 33 years. I am talking the best player of the game at any point of time. I tracked back to 1979 for this article. I may expand further back in follow up articles. I did rank defense highly when I came up with the players. I did agonize over Mike Schmidt, Jim Rice, Wade Boggs and Cal Ripken for some of the years given in specific time frames. 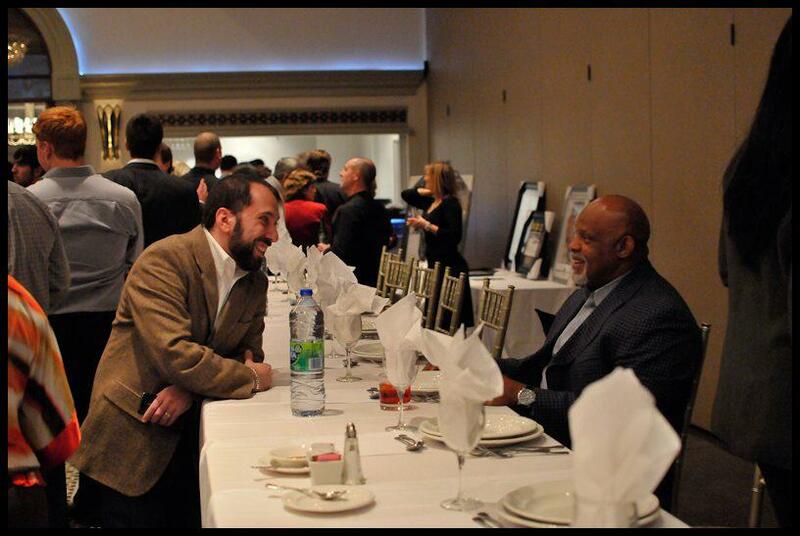 These gentlemen were given every consideration. In the end, we are talking about the best player in the game though and it is always subject to debate and personal opinion. The criteria had to involve leading the league in several different offensive and/or defensive categories, followed by routinely being in the top 7 in MVP balloting(if not taking home the honor), All-Star Appearances for every year I listed them for and most of them won silver sluggers and/or Gold Gloves as well. https://mlbreports.com/gwr-tracker/ or at his official website for all updates! Can Alex Gordon Have Another Stellar Year in Kansas City?